Mortgage digitisation platform Roostify has integrated with online loan marketplace LendingTree. The integration leverages LendingTree’s aggregation technology to help consumers find a loan, while Roostify keeps the mortgage origination process online, reports Julie Muhn at Finovate (FinTech Futures’ sister company). Consumers browse mortgages on LendingTree and when they select a lender using Roostify they move into the application flow. 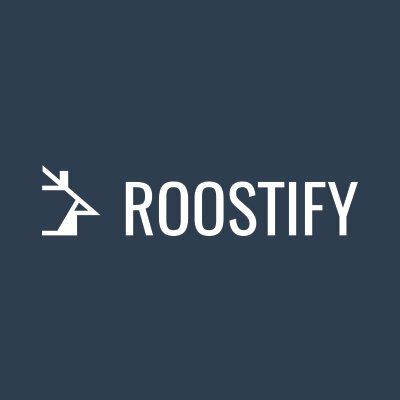 From the lender’s website, Roostify powers authentication using pre-populated fields and the user can apply for a mortgage using Roostify’s online process. The integration will be available in the first quarter of this year for all joint LendingTree-Roostify clients. This move positions Roostify to compete with mortgagetech company Sindeo, which takes a B2C approach by enabling consumers to shop 40+ lenders and 1,000+ loan programmes on its platform. About a year ago, Roostify teamed up with Chase to power the bank’s self-service mortgage application process. In October of last year, Roostify launched a Decision Builder tool to offer lenders a set of visual decision-making tools for borrowers. Founded in 1998, Lending Tree went public on the Nasdaq in 2000. The company was acquired by InterActiveCorp (IAC) in 2003. Last spring the company acquired DepositAccounts for $33 million.